The Summer of Pokemon begins with the ultimate edition of Generation 1! The Summer of Pokemon will be an event so monumental, Walt Disney himself left specific instructions to be un-frozen on July 25th 2016. Finally I look at the latest game in this series. It's the most fun thing on the Wii U. Just a total blast. Shigeru Miyamoto has really outdone himself this time. Super game here. Hard to believe this launched eight years ago. 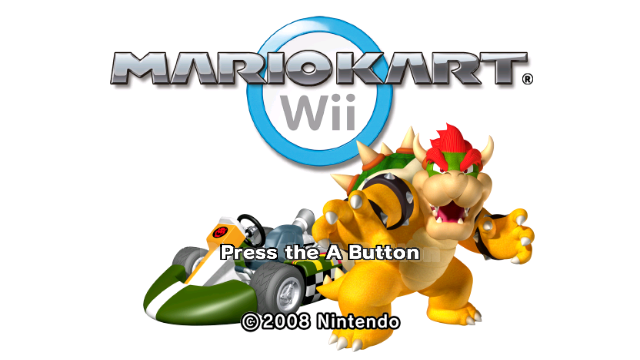 I don't get to do very many Wii game posts, so this'll be interesting. 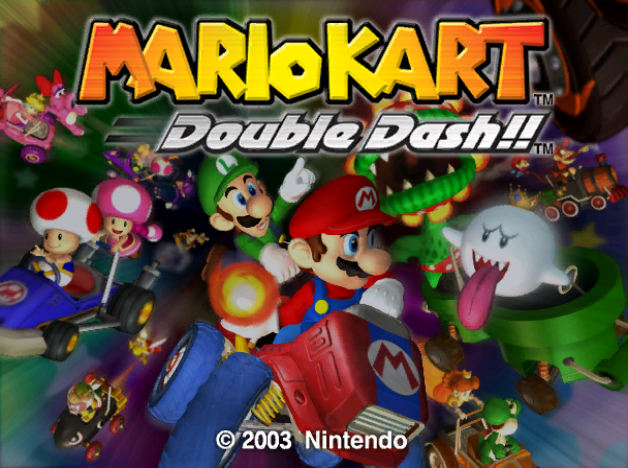 Time to step into the realm of the Gamecube, as Mario and friends get into the business of tag-teaming karts. Since this game coincides with Super Mario Sunshine, I expect it to share a lot of the same assets. Does this also mean the game will consist only of redundant Delfino Island levels? Tune in and find out. Next up is the series' jump to portables. 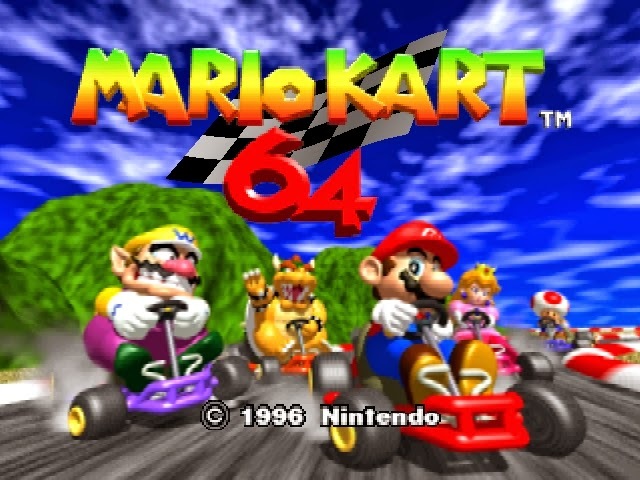 This is basically Super Mario Kart 2 in every respect, from the visuals to the track-list. The usual suspects return, and everyone's ready for another round of kart mayhem. Except for Koopa Troopa, who is still out of a job. Thanks, Wario. Thanks a lot. 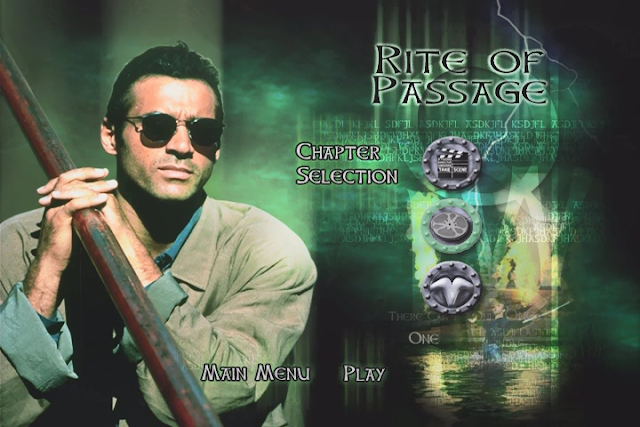 Time for one of the best games of all time and one that I took waaaay too long to play. 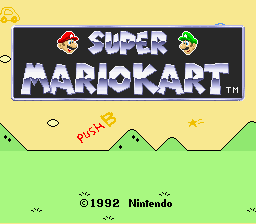 The Super NES Super Mario Kart was the last game in this series that I really spent any time with (aside from some unimpressive runs at Double Dash and this game for a few minutes at a time over the years), so this one is pretty new to me. And it's such a cool game that I'll be posting screenshots in Bigscreen-O-Vision. The wave of tomorrow! Today I return with a half-post of sorts chronicling my epic battle with the Special Cup in this game. Winning the gold there is like wrestling an alligator, which is probably why it was oddly omitted from my previous post on Super Mario Kart. I never could finish the Special Cup as a kid, so this is a long-awaited rematch. 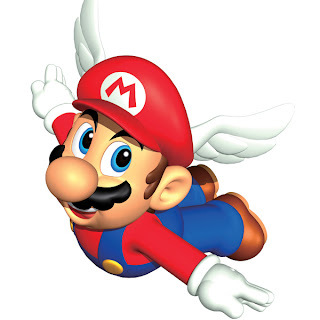 Join me as I return to the character of my youth, Koopa Troopa, and set out to earn him a pair of wings. 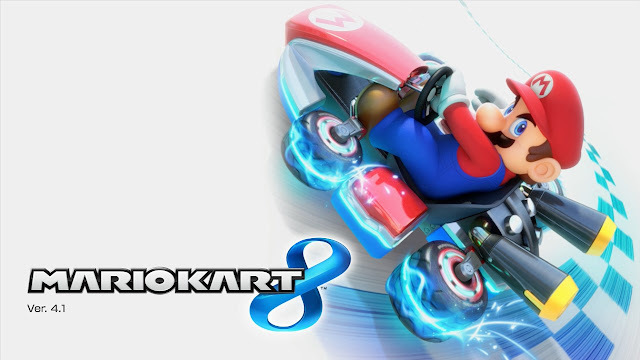 Before I finally cover Mario Kart 8, I'm taking a trip back in time to look at some of the earlier games in the series by reposting my earlier playthroughs. 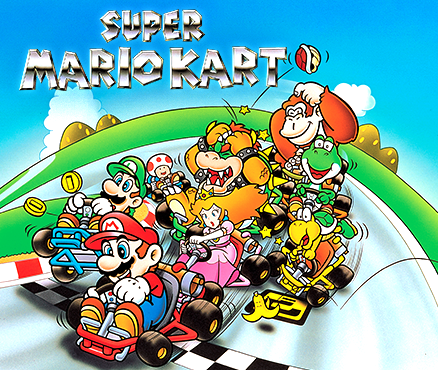 In 1992, Nintendo decided to put a bunch of beloved Mario characters (and Toad) into a kart-racing game. The result was one of the highest recorded awesome levels of the past thirty years. 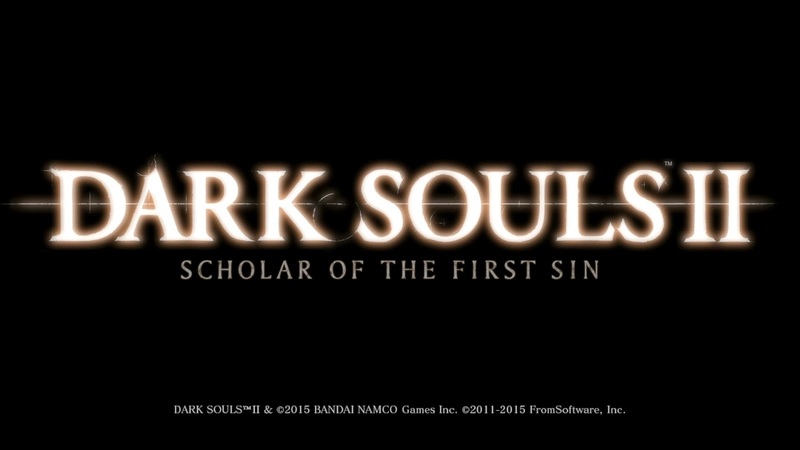 Time for one of the most hopeless, nihilistic, negative games I've ever played. But seriously, this game is quite gripping. Today we're going to be taking a look at the Final Fantasy series in retrospective form. 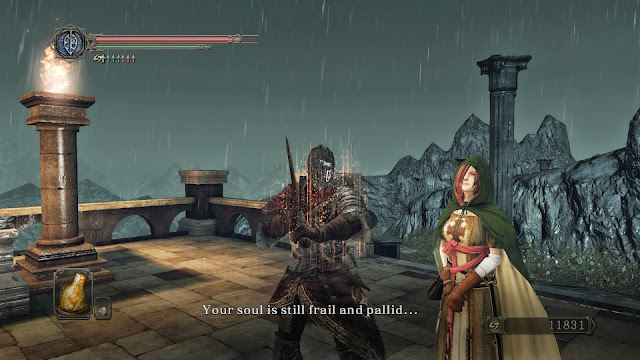 What are our memories of the series? Which chapters stand the test of time? Read on to find out. 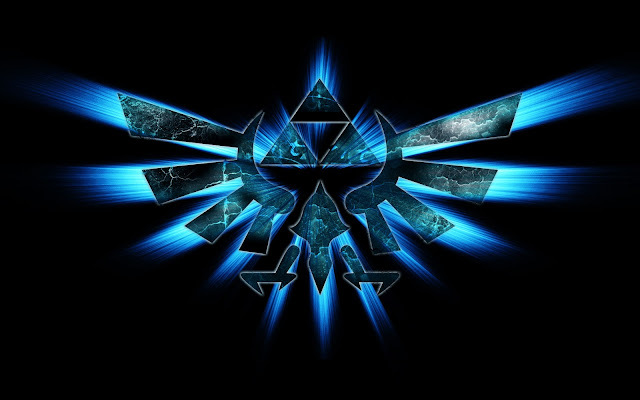 A while back I gathered up some friends to reflect on the Zelda series. This means a smorgasbord of guest writers for a smorgasboard of great games. 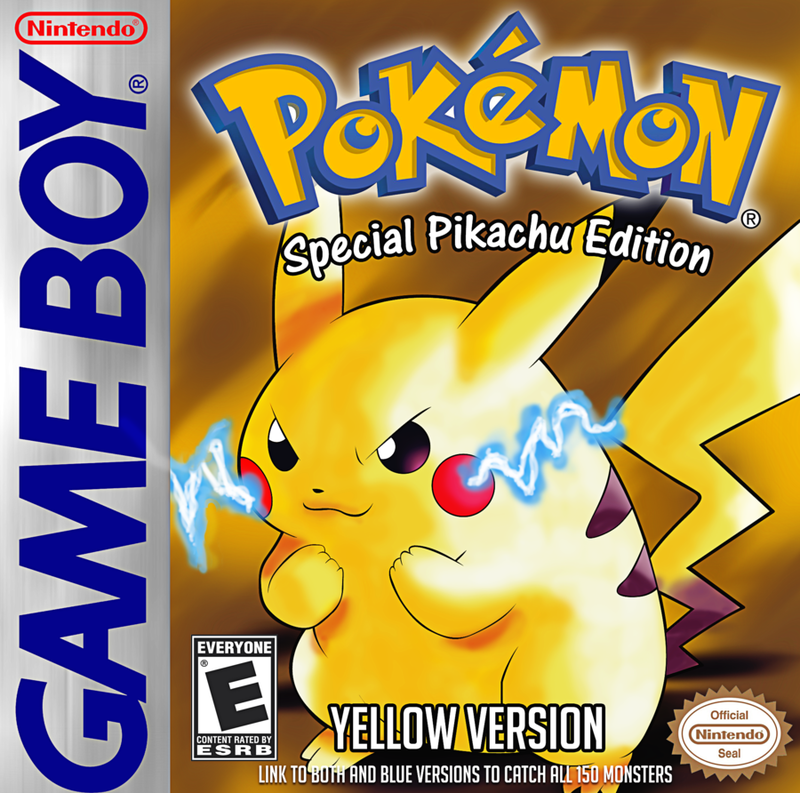 Join us for this trip down memory lane as we look at what is arguably the greatest game series of all time. Big shout-out and thank you to all of the contributors. Today myself and a group of friends and fellow writers are going to take a retrospective look at what may be the most influential game series of all time: Mario. We'll be writing about our memories of these games and what they brought to the gaming world. Mario Party not included. Punch and pie. This post will be a departure from the usual and be composed of videos. I'll be doing another image-based post shortly as Mega Mania resumes. 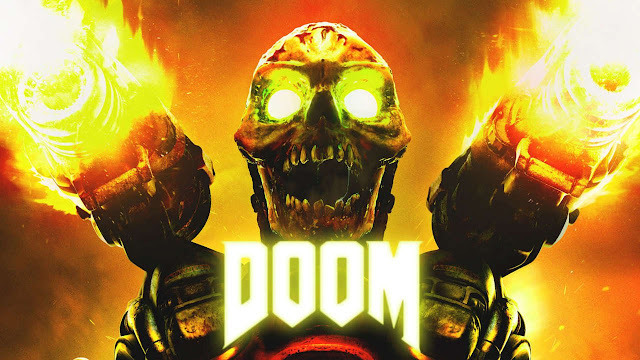 In the meantime, gird your loins for DOOM.